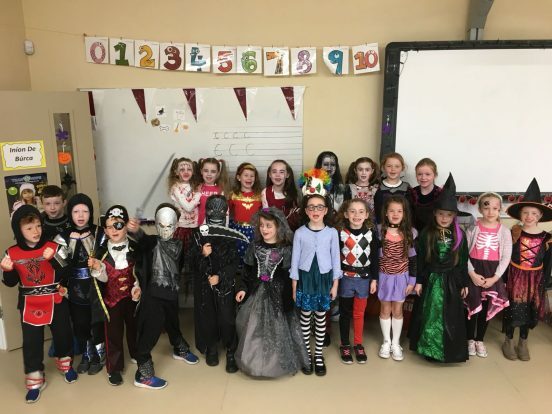 Costume day was a huge success, the children made such an effort, great fun was had by all. 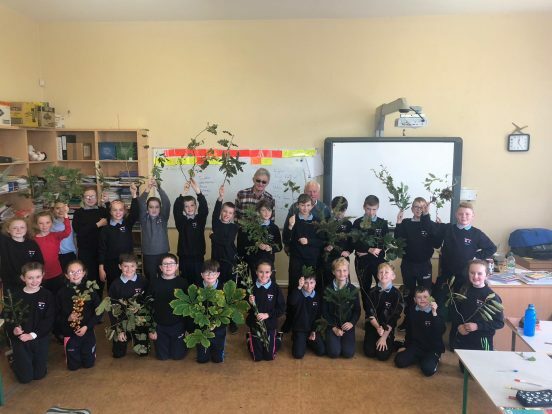 A couple of photos from tree day last week! © 2019 Belclare NS. Theme by Anders Norén.